We’d be lying if we said we’ve never been fooled! Many of us fall victim to April Fool’s Day antics whether we love, hate or love to hate the holiday. Regardless of our personal experiences, April Fool’s Day persists, giving us all a little laughter if we’re lucky. So where has this holiday suited for the comedians and pranksters in us come from? What is it that we gain from all of the pranks, hoaxes, and jokes? Well, you be the judge! The exact origin of the holiday is shrouded in mystery and is not entirely clear. 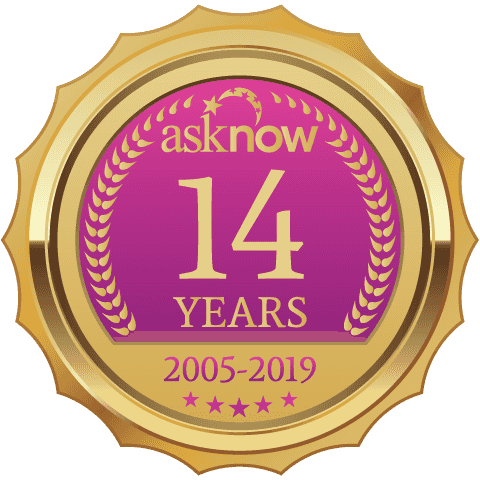 Many historians and experts venture to say that April Fool’s Day was a product of France’s switch from the Julian calendar to the Gregorian calendar all the way back in 1582. Some were late in getting the news of the switch and failed to mark the beginning of the year correctly on January 1st. They instead celebrated the new year during the last week of March through April 1st. The confusion led to numerous pranks and hoaxes on those slow to adjust. Early escapades included placing handmade, paper fish on people’s backs. They referred to these people as “poisson d’avril” meaning April Fish. These fish symbolized an easily “caught” or gullible person. Other historians see a promising link between April Fool’s Day and an ancient Roman festival, Hilaria. This festival celebrated the March equinox and also honored their mother goddess, Cybele. Celebrations included masquerades and people dressing up in disguises to impersonate whomever they wanted. Another less specific speculation is April Fool’s ties to the general observance of the vernal equinox or the first day of spring in the Northern Hemisphere. Due to the sporadic and unpredictable spring weather, many are “fooled” or “duped” by Mother Nature. In more recent history, Britain heavily popularized what looks most closely like a modern-day April Fool’s during the 18h century. Scotland specifically turned it into a two-day event that includes tricking people to run fake errands and also a day dedicated to playing tricks on people’s back-sides by pinning fake tails on them. So, which is fact, and which is—a hoax? Whichever origin story you prefer, it is clear that the roots of April Fool’s Day run deeper than many initially might believe! So, What is the Point of April Fool’s Day? Regardless of its origin, or whether or not you take part in April Fool’s Day, one fact remains true: it persists as a cultural holiday. So, what do we gain by playing tricks on one another? Sociologists suggest that trickery, even boarding on bullying, does strengthen our social bonds. The hoaxes, funny to some and not to others, are still a form of entertainment—and who doesn’t like a good laugh every once and a while to distract you from all the other worries and responsibilities in life. 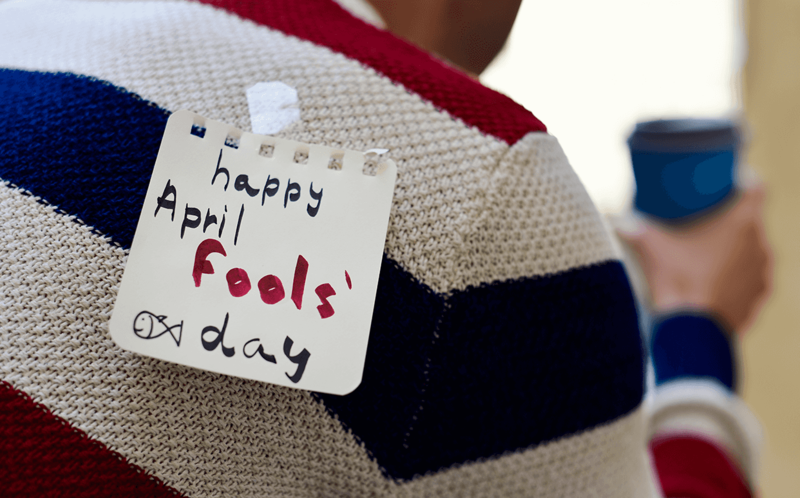 Whether you are the prankster or the pranked this season—April Fool’s Day is not going anywhere soon. So buckle up and enjoy a good laugh!